Introducing Santa’s Village’s first snow angel, Celeste. Join this enchanting beauty at Santa’s Home for one-of-a-kind storytelling about Celeste’s transformation from snow flake to snow angel. Be a part of this special happening, memories are about to be made. 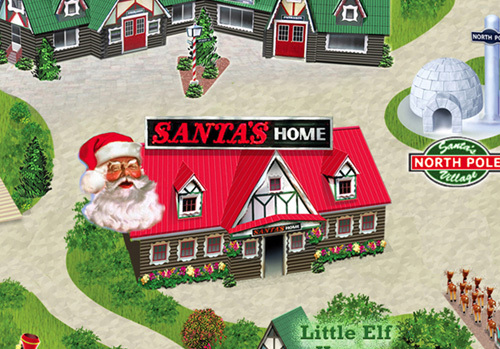 Live performances daily, from Father’s Day to Labor Day, at Santa’s Home at 12 noon, and 3pm. Previous PostPrevious Christmas Time is Here!